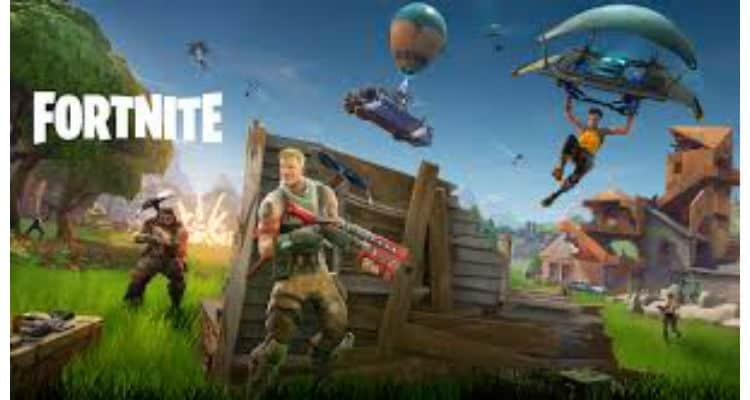 Researchers at Check Point Software Technologies Ltd. shared details of vulnerabilities that could have affected any player of the hugely popular online battle game, Fortnite. If exploited, the vulnerability would have given an attacker full access to a user’s account and their personal information as well as enabling them to purch ase virtual in-game currency using the victim’s payment card details. The vulnerability would also have allowed for a massive invasion of privacy as an attacker could listen to in-game chatter as well as surrounding sounds and conversations within the victim’s home or other location of play. While Fortnite players had previously been targeted by scams that deceived them into logging into fake websites that promised to generate Fortnite’s ‘V-Buck’ in-game currency, these new vulnerabilities could have been exploited without the player handing over any login details. Check Point Researchers Reveal Vulnerabilities that Would Allow Hackers to Take Over Fortnite Gamers’ Accounts, Data and In-Game Currency 0 out of 5 based on 0 ratings. 0 user reviews.